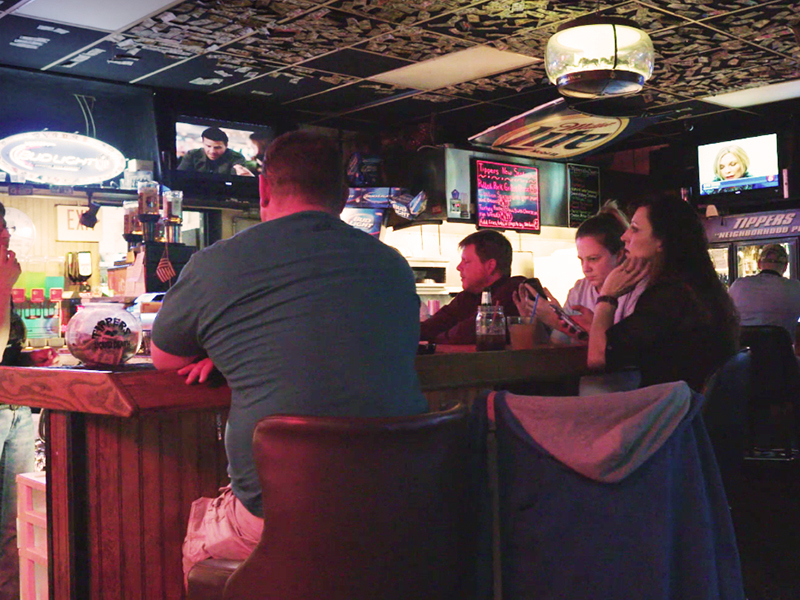 Pub Clarksville, TN │ Beer │ Tippers Neighborhood Pub Inc.
For years, Tippers Neighborhood Pub Inc has been the local pub of choice, promoting great drinks, great food, and great times, to the community of Clarksville, TN and beyond. Our local bar is full of life dishing up traditional pub fare fresh from our kitchen and paired with amazing beer served in mason jars. A night out here is something you don't want to miss. Our fun and friendly bartenders never forget a face, or a favorite drink, and welcome everyone to join in their lively conversations. We have live music most weekends as well as offering frequent events and specials. We truly want everyone that comes through our doors to have an enjoyable and memorable experience, and we work hard to make that happen. 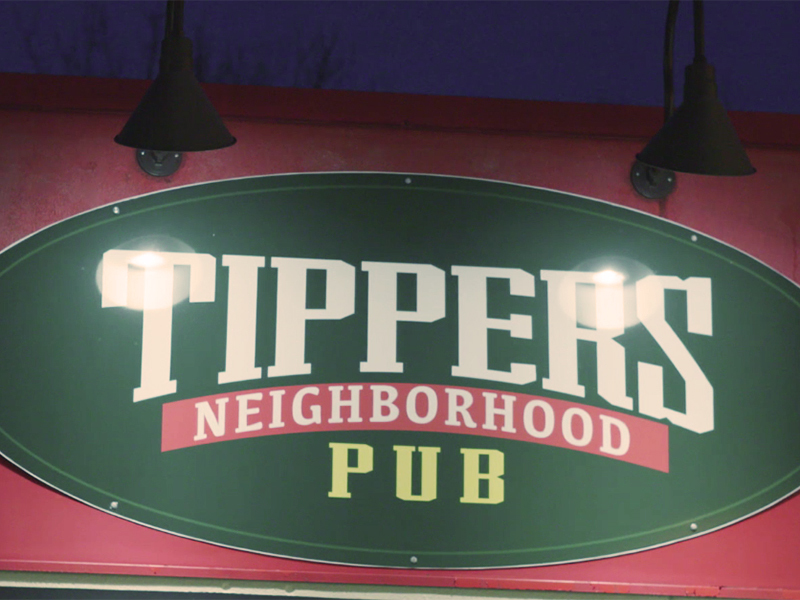 For a pub that's like no other, stop by Tippers Neighborhood Pub Inc today! We can't wait to serve you! With a wide selection of beers on tap (served in mason jars) our drinks are as delicious as they are affordable. 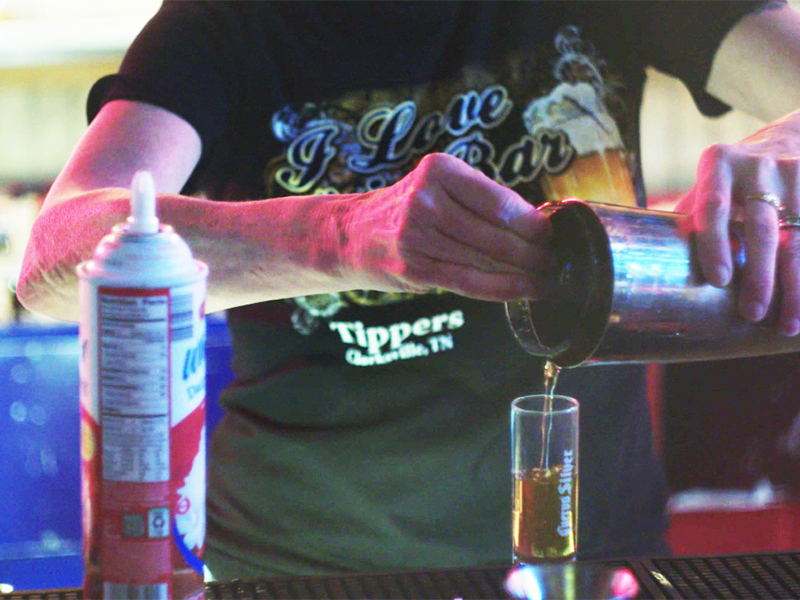 If you're looking for something a little harder, we have all your favorite liquors on hand and ready to pour. Open for Lunch and Dinner, our kitchen dishes out traditional Pub favorites you're sure to love. 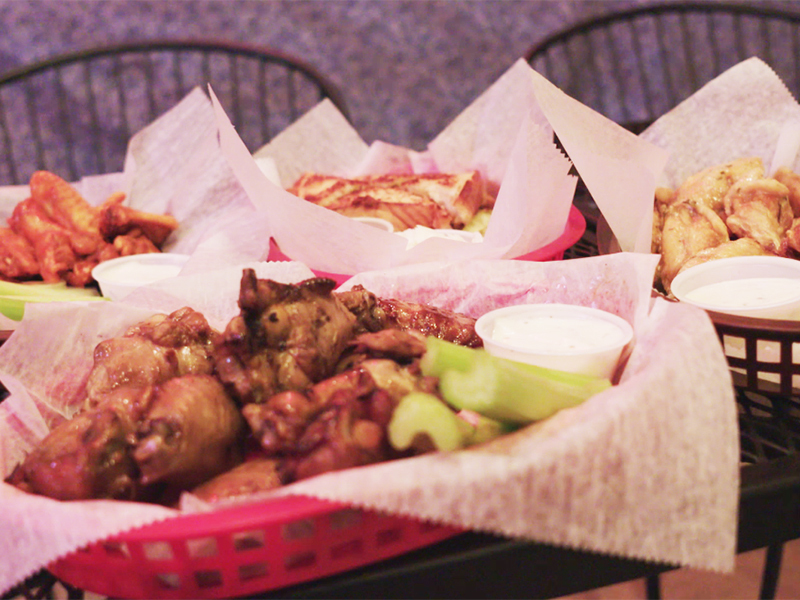 With delicious menu items from stuffed potato skins & fried pickles to our famous and enormous hot wings, everyone can enjoy what we bring to the table. We love to have fun! 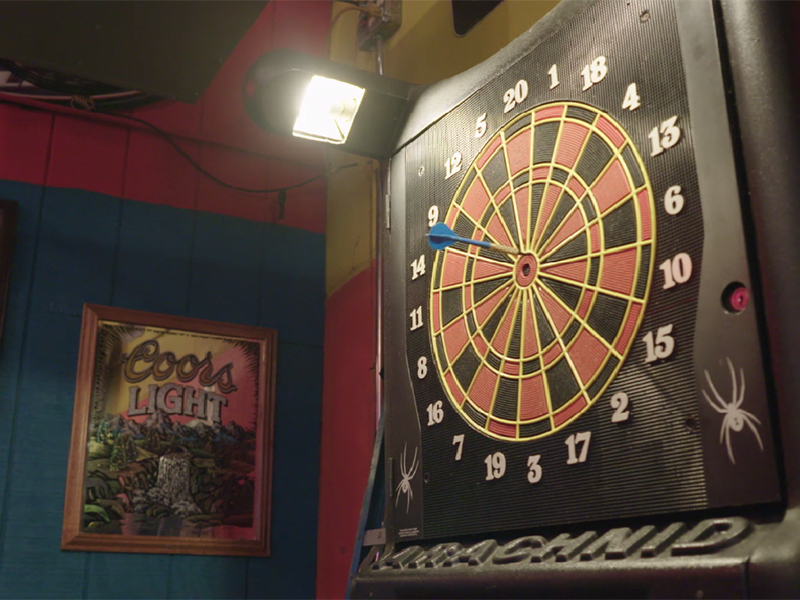 Between the live music, a classic jukebox, two pool tables, and TVs that always have the game, there's never a dull moment. 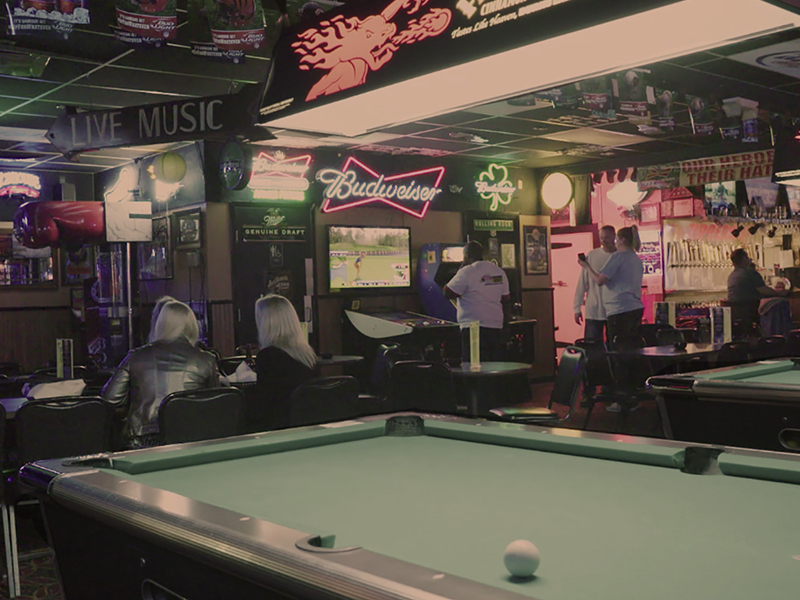 Stop in on any night and experience everything our pub has to offer. If you have any questions or concerns about our food or services, please feel free to give us a call or stop in and see us today!